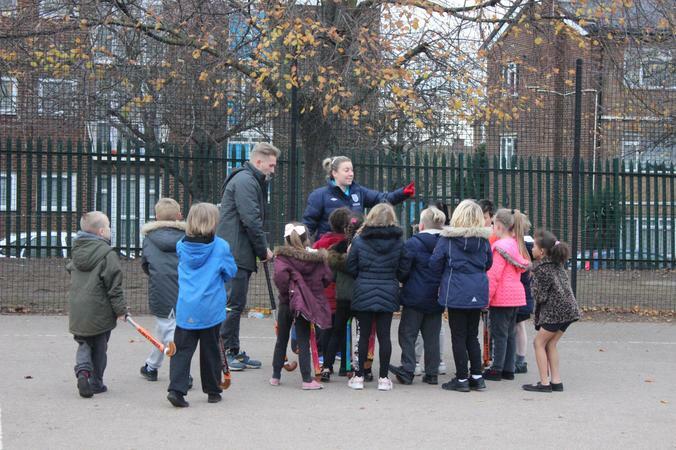 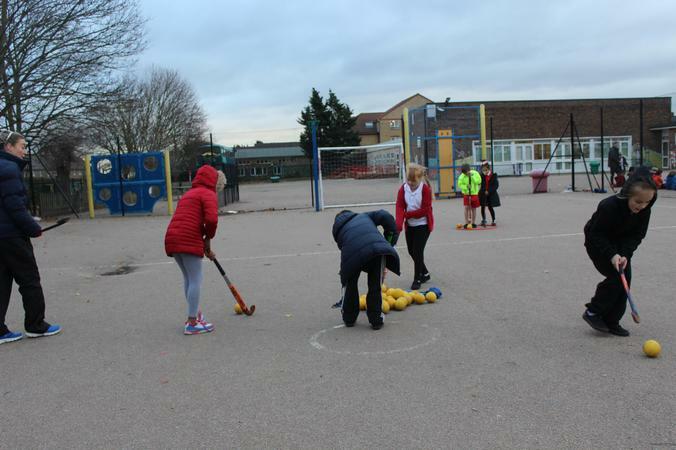 We were pleased to welcome Jo Gillett, Youth Development Officer and Head Coach of Burnt Ash Hockey Club into school on Wednesday afternoons to work with our children across years 3-6. 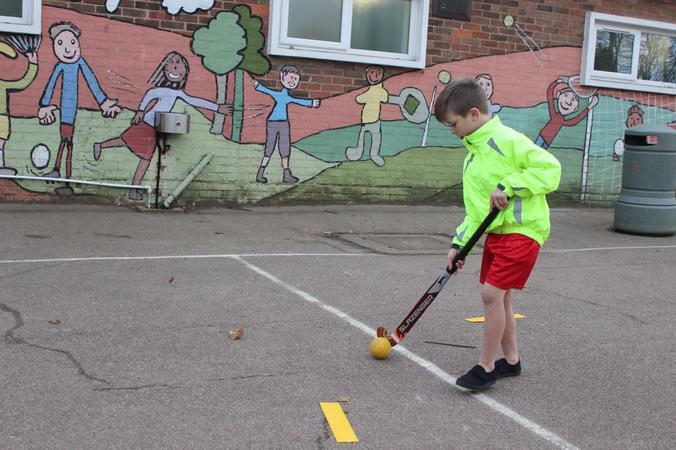 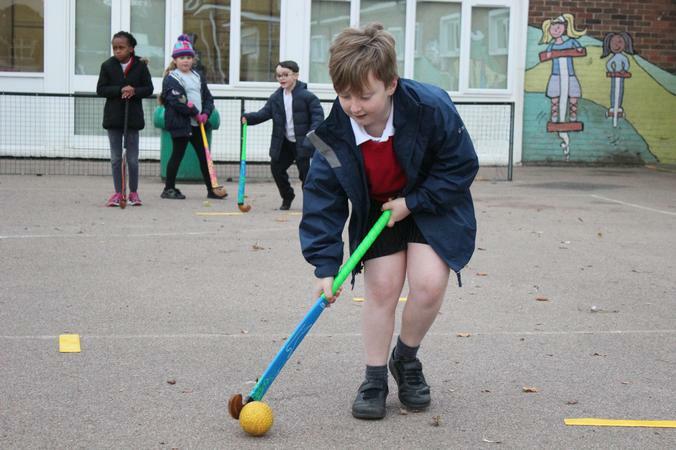 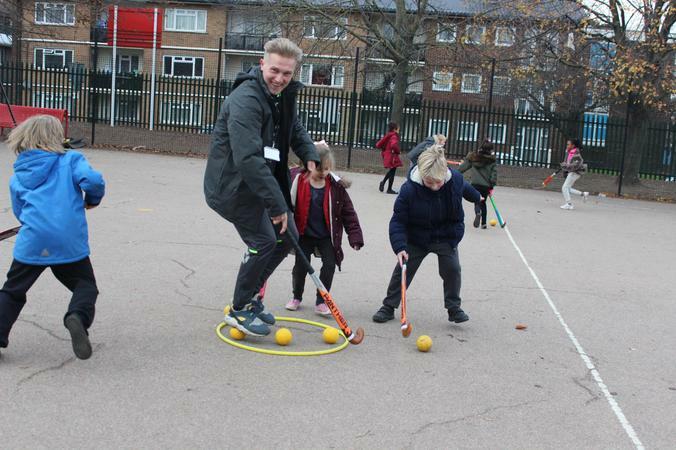 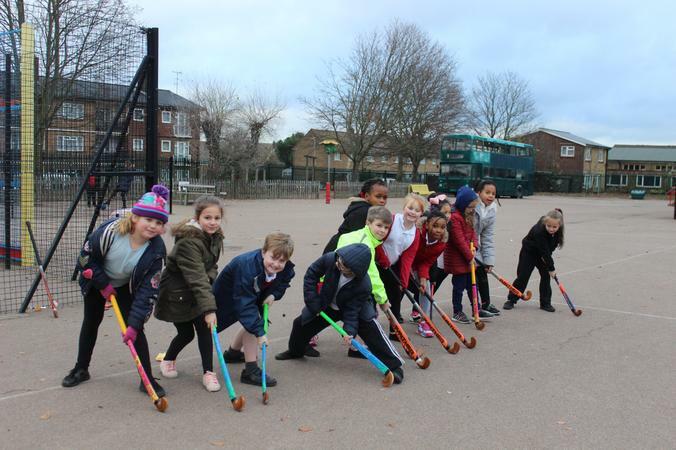 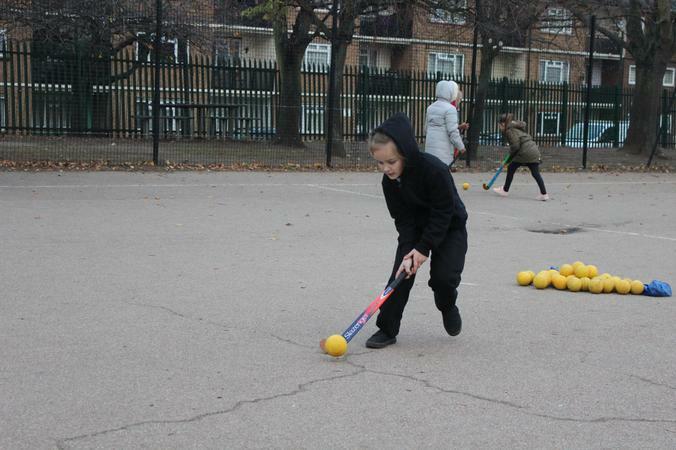 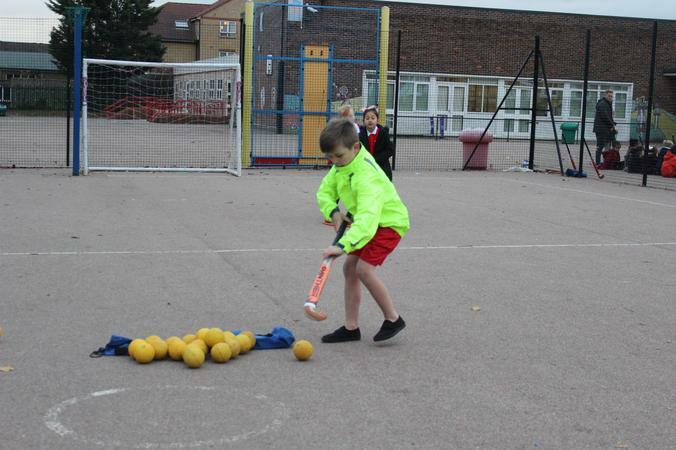 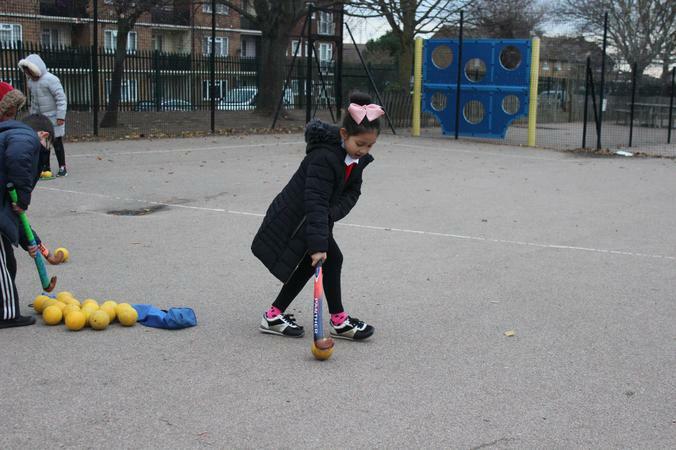 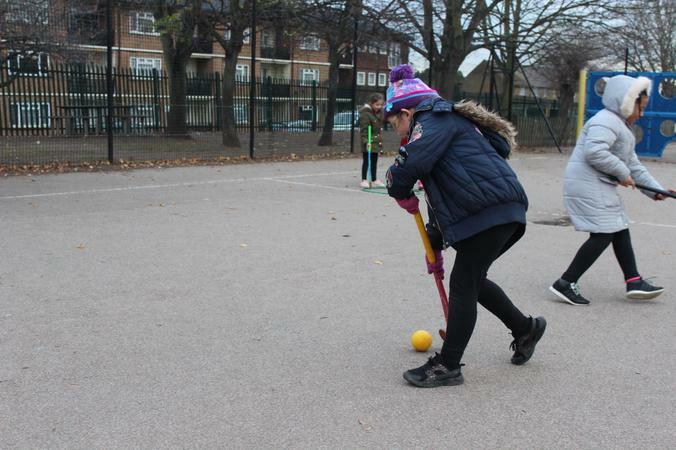 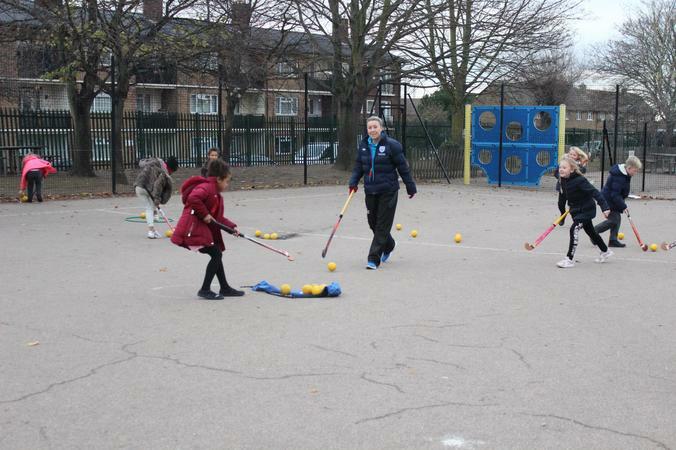 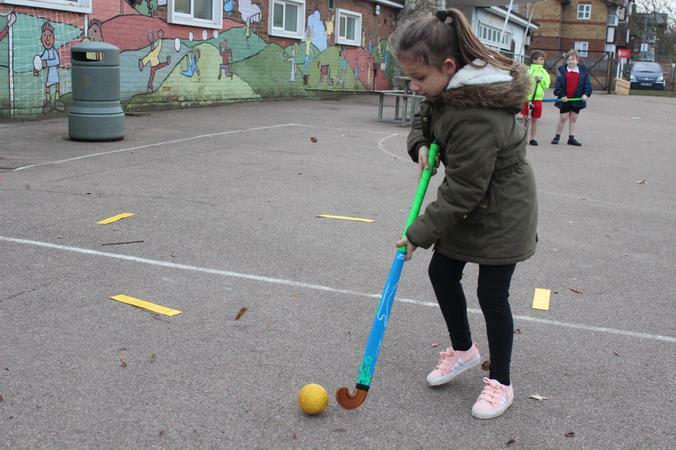 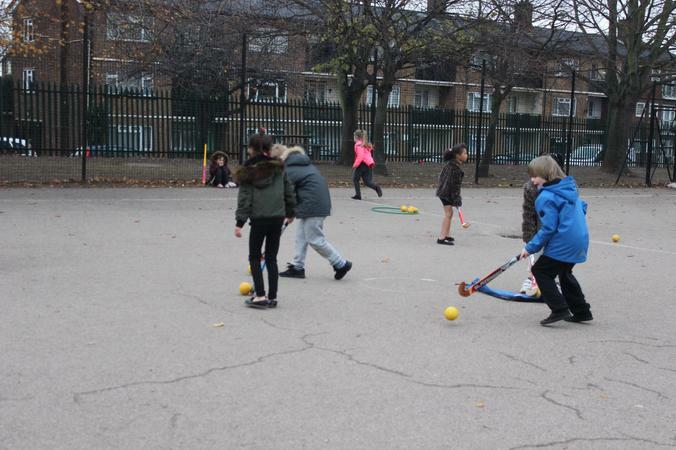 The children were introduced to hockey through various games and activities including; Open and Fire, Team Island, Power Pass and Busy Bees. 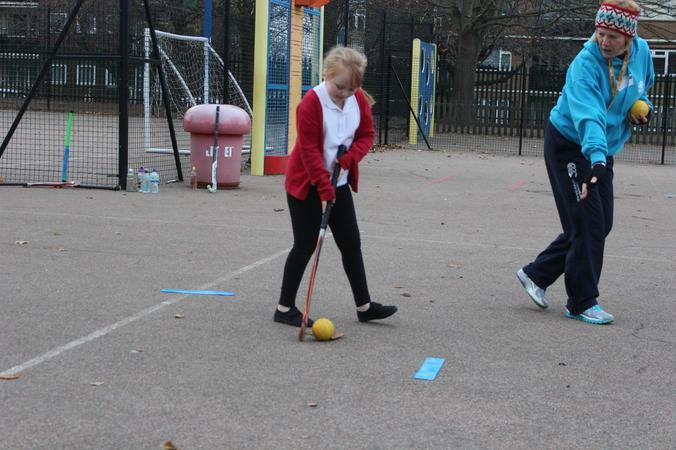 Everyone who took part over the 6 weeks thoroughly enjoyed themselves.